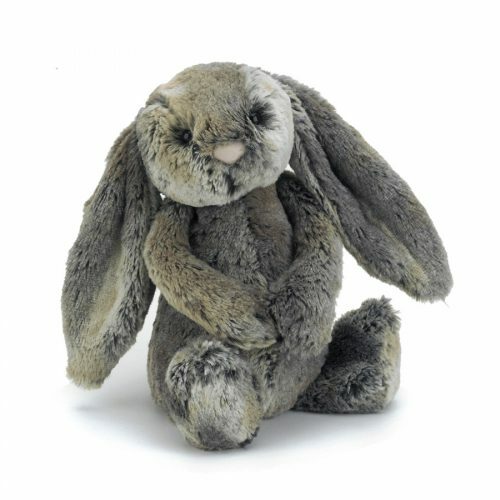 Are you looking for something plush and fluffy that’s a bit different from our other fantastic Jellycat animals? 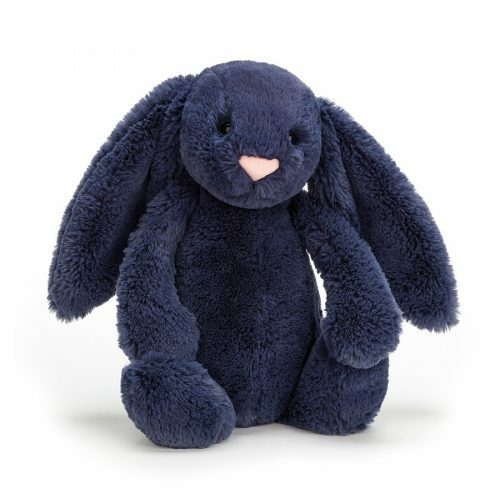 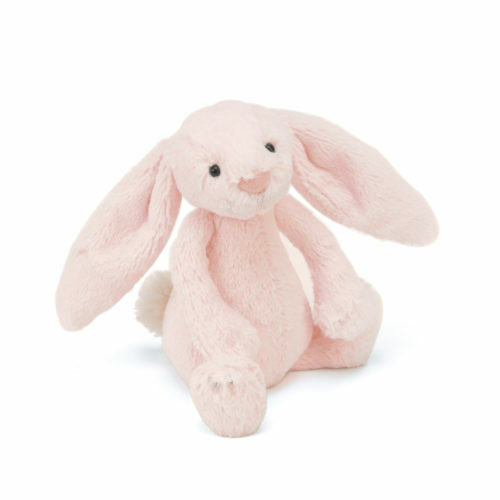 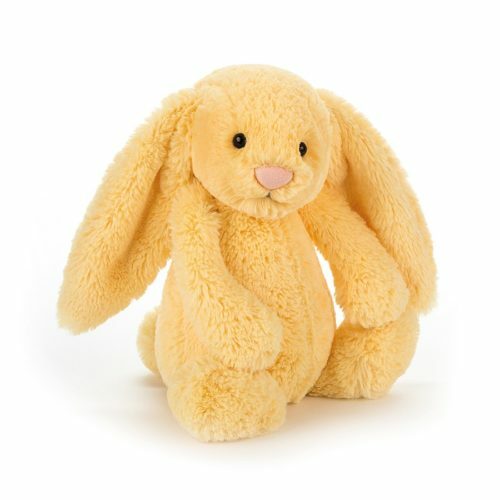 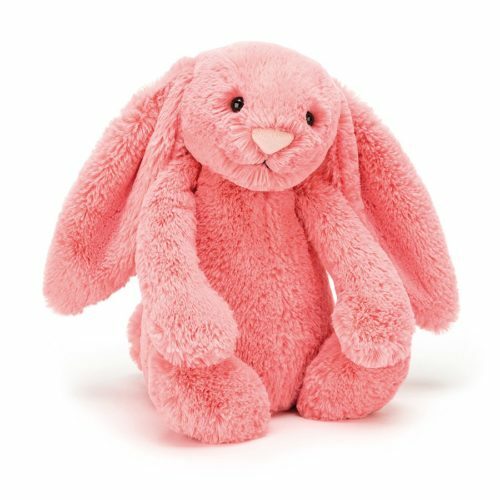 Look at these amazing bashful floppy eared Jellycat bunnies from Jeremy’s Home Store instead! 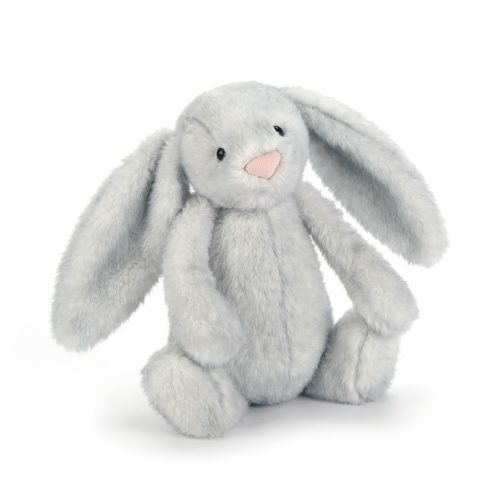 A great toy for children of all ages. 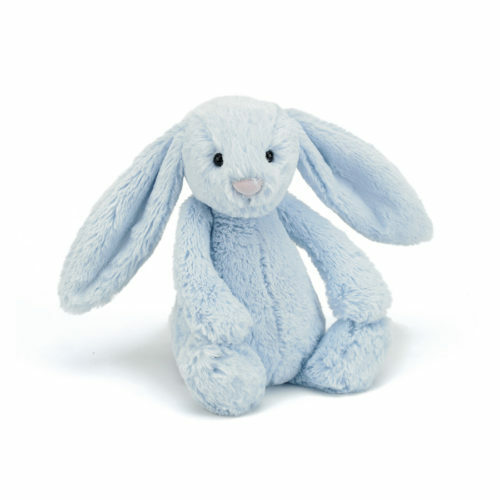 Even your new born babies could have a new hoppy best friend by their side. 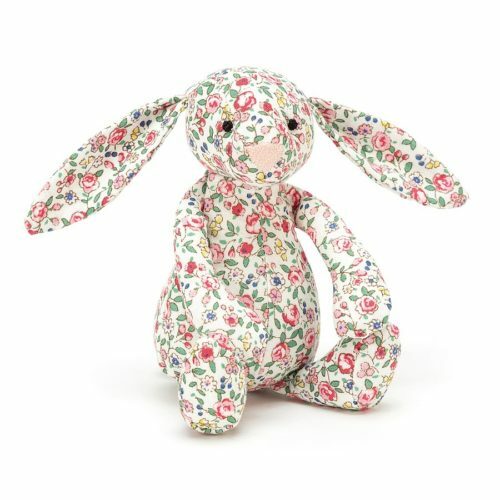 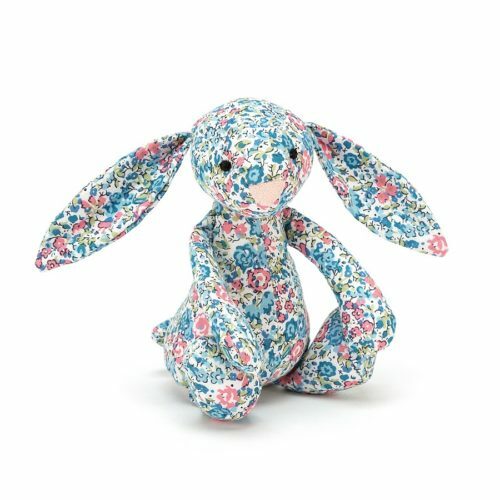 The bunnies come in all different colours such as navy blue, cream, brown and beige and can even have flowery patterns on them and they all have cute little pink noses. 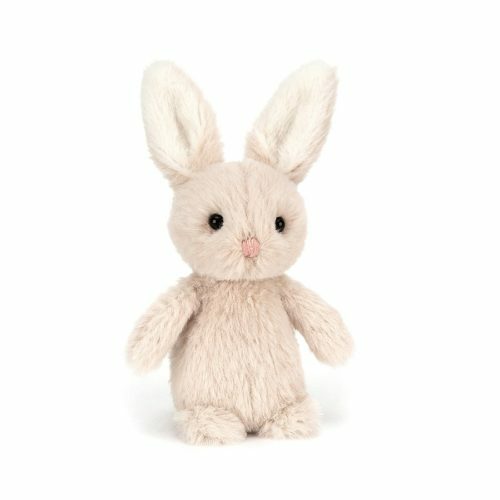 They also come in small, medium and big sizes. 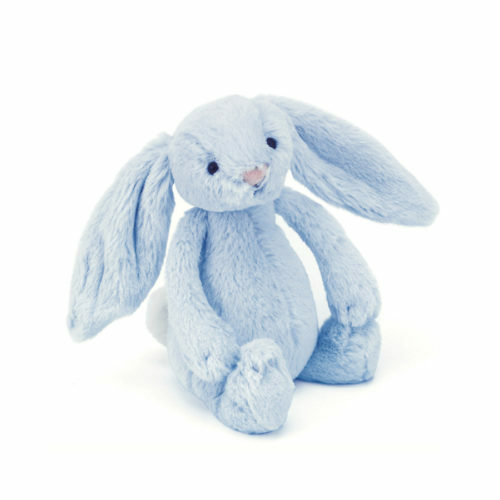 They are also surface washable, making them easier to maintain. 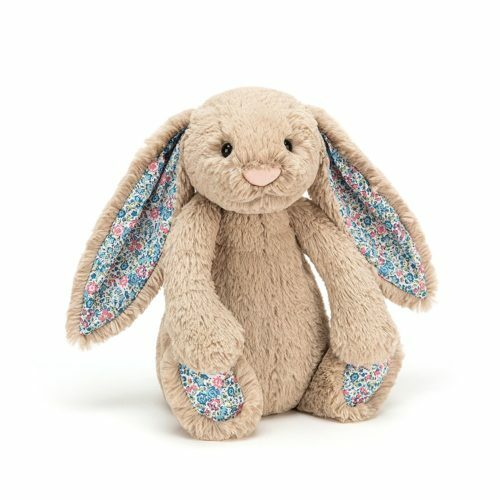 Bouncing for more information? 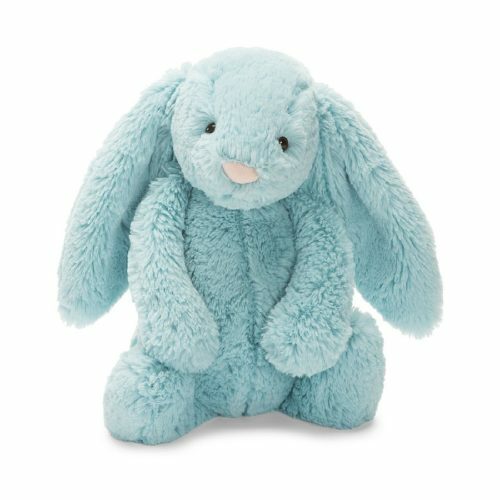 Or maybe you have questions about something else? 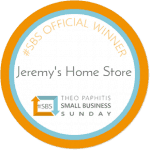 Contact our wonderful and helpful team by calling us on 01892 525976. 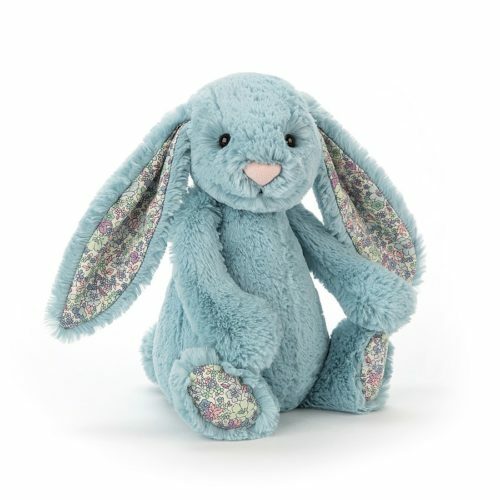 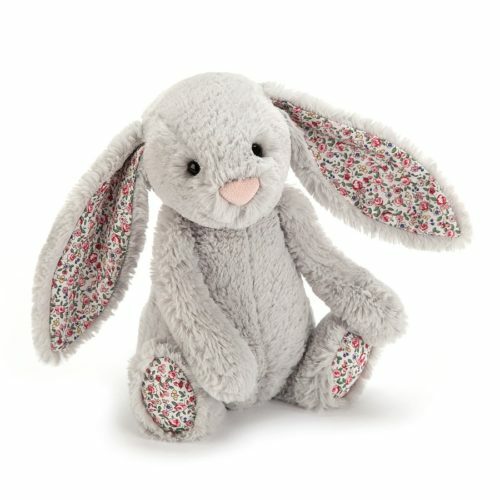 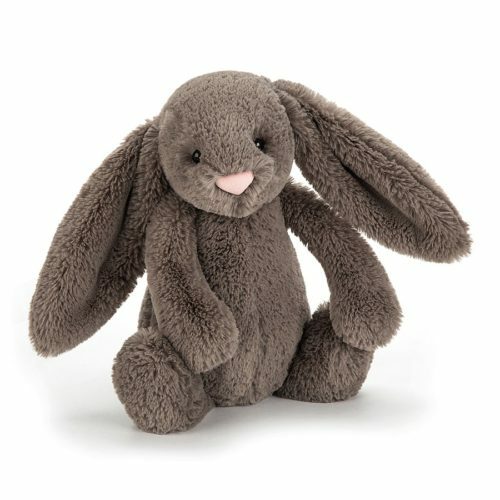 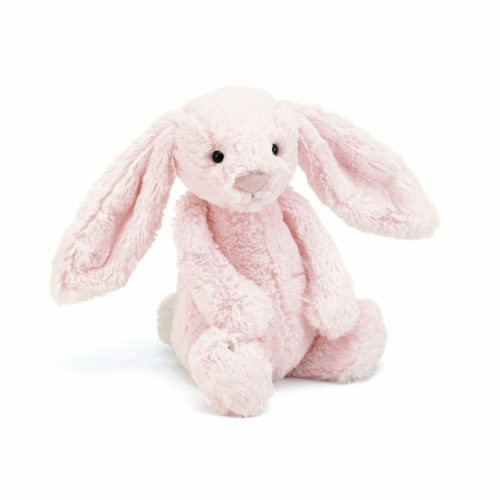 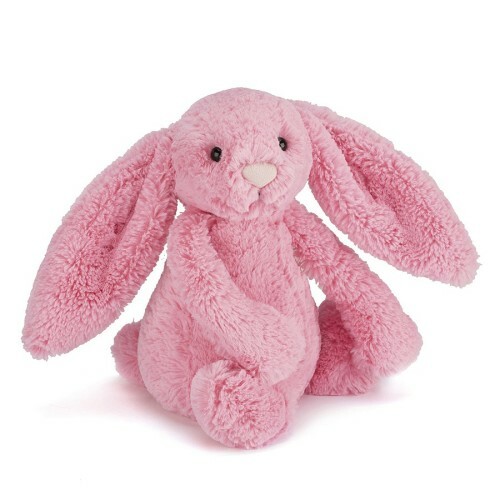 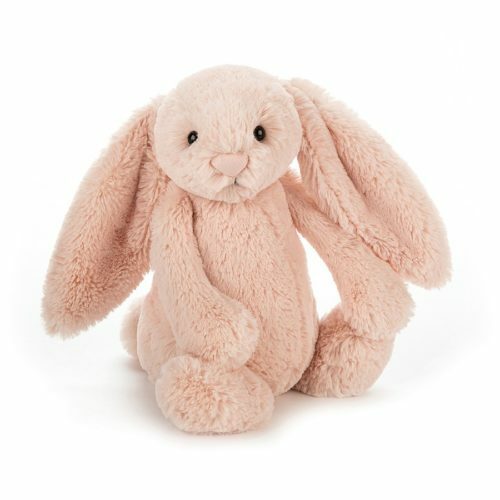 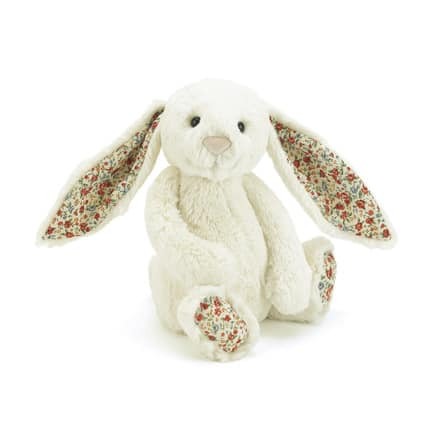 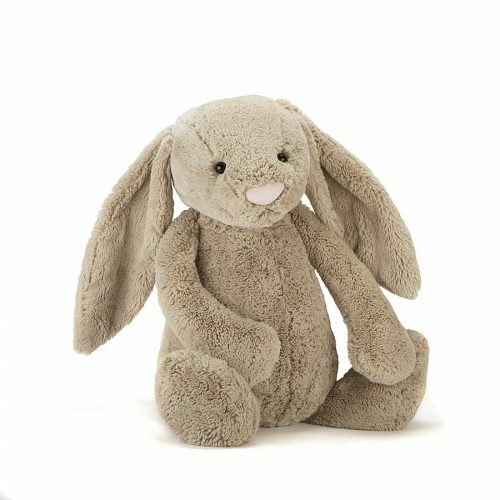 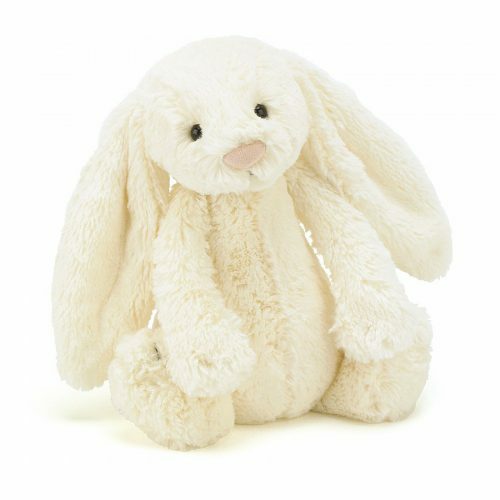 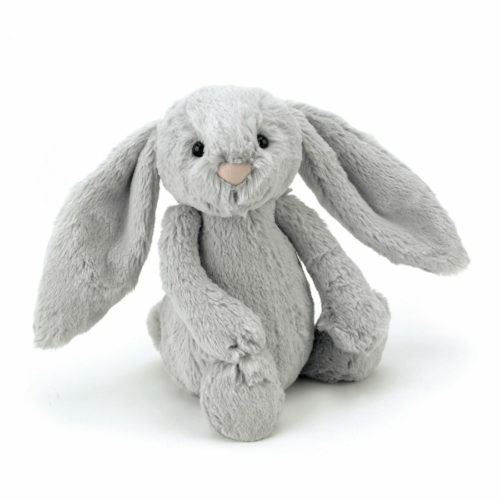 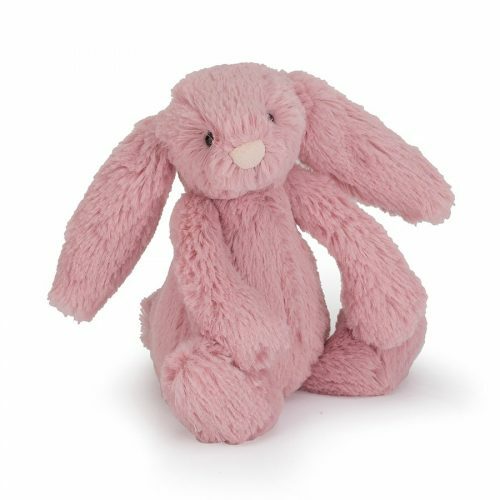 You can also email us your questions or queries about Jellycat bunnies at shop@jeremyshomestore.co.uk.